Home / Restaurant Equipment / Commercial Ice Machines / Undercounter Ice Machines / Hoshizaki F-330BAJ Self-Contained Flake Ice Maker w/ Storage Bin, Air-Cooled, 24" W, 332 lb. Hoshizaki F-330BAJ Self-Contained Flake Ice Maker w/ Storage Bin, Air-Cooled, 24" W, 332 lb. 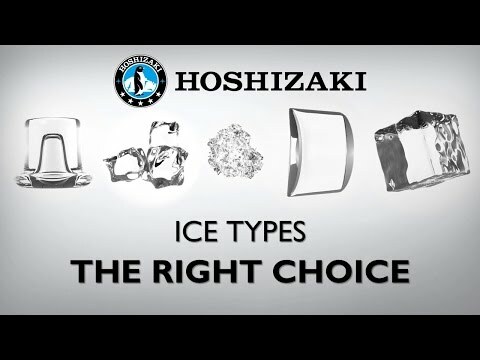 The Hoshizaki F-330BAJ is capable of producing approximately 332 pounds of flaked ice per day. Flaked ice is perfect for salad bars, seafood counters, and other food displays that require long lasting sanitary ice. This air-cooled, self contained ice maker comes with a built-in storage bin that can hold up to 80 pounds. Features the Advanced CleanCycle24 design plus a greaseless bearing auger construction making it simple to maintain.